Click/tap here to find the best Rhode Island music teacher for your needs! 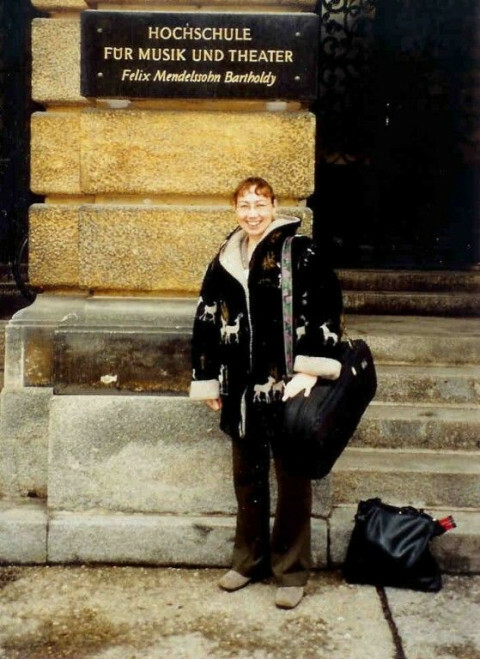 Paulinka is a Suzuki Violin and Viola teacher since 1989. 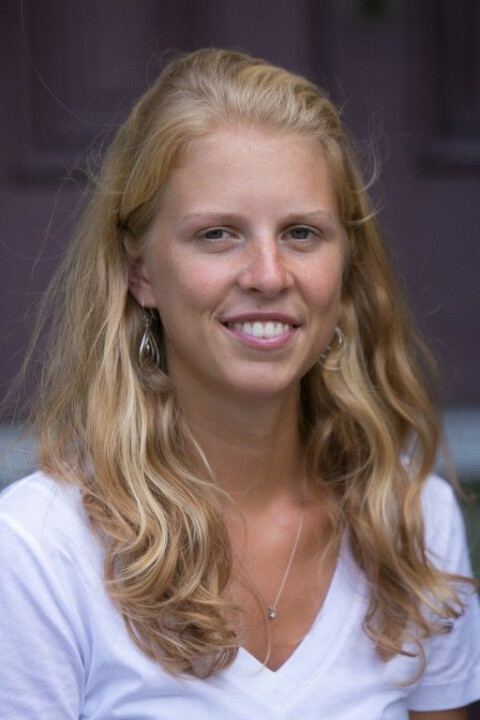 She studied violin at the Amsterdam Conservatory in her native Holland, then studied with Michel Samson at UofL on a Full Tuition Scholarship and graduated with a Masters Degree in Violin Performance. Since 2000 she is based in Rhode Island. Her teacher trainers include Michelle Higa-George, Hiroko Driver long term book 1B and book 6, Margery Aber (book 2, 3 and 5) ,Joanne Bath, James Maurer and viola teacher training with Bill Preucil. I have been teaching violin since 2010. My teaching style combines elements of the Suzuki Method with pedagogy drawn from Mimi Zweig’s string curriculum. I emphasize the importance of careful listening and the cultivation of a beautiful sound, and I encourage my students to be well-rounded musicians who ultimately learn how to use music as a form of communication and expression.